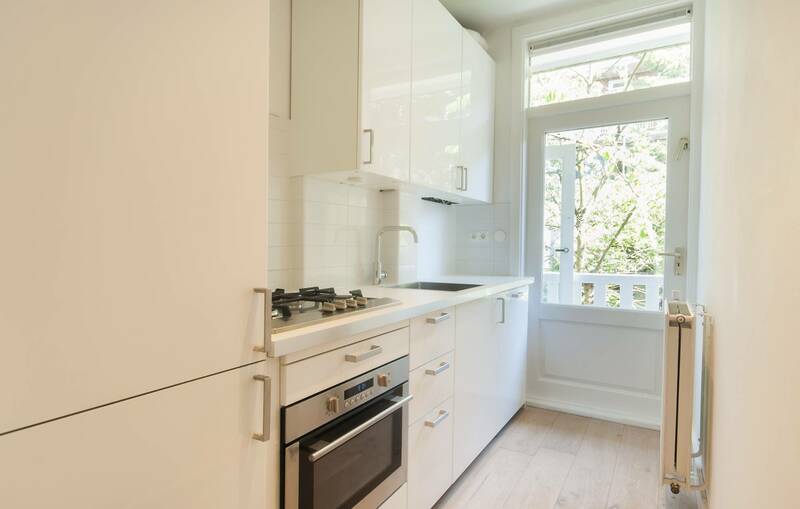 Newly renovated 1 bedroom apartment, boasting wooden floors, fresh white walls, a delightful garden and a great location. 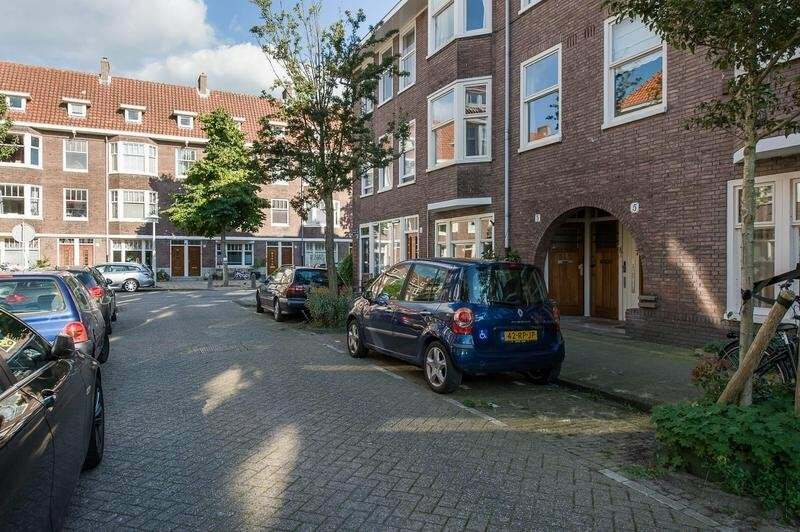 Occupying the ground level, the lodging features an unfurnished, energy efficient interior of 57m2, offering plenty of space and comfort in the popular Hoofddorppleinbuurt. The large living area overlooks a peaceful avenue, providing the perfect spot for unwinding after a busy day. 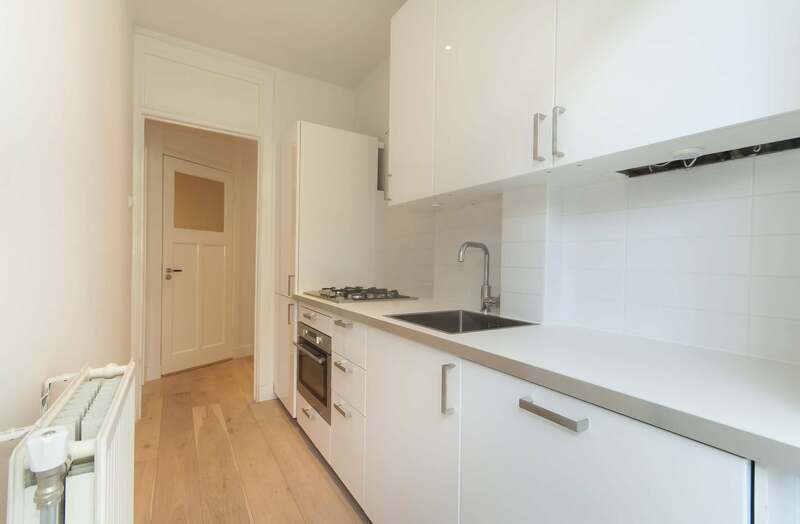 A fully equipped kitchen is on hand to cater to all your culinary needs, complete with a hob, fridge, freezer, a combi-oven and a dishwasher. The ample sized bedroom is situated at the dwelling’s rear for added tranquillity, which opens out into the sunny, south-facing garden, a welcome luxury during the warm summer months. 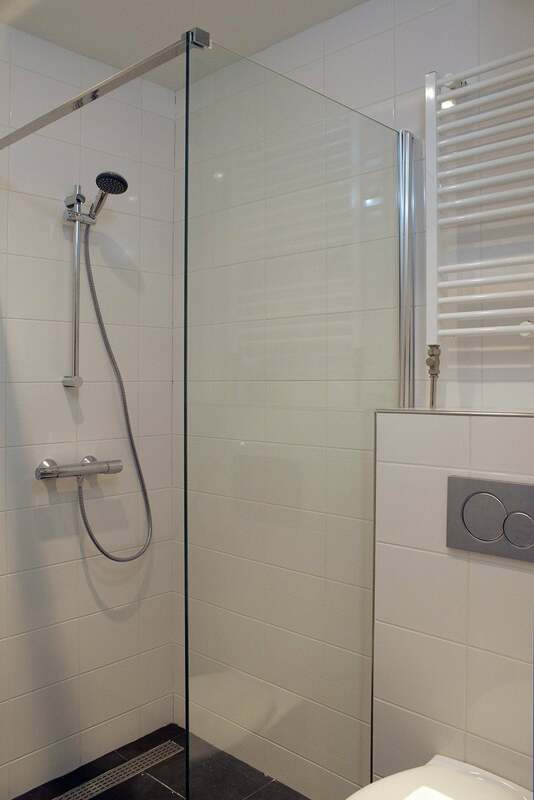 Finally, the smart bathroom concludes the abode with a sink, toilet and a shower. 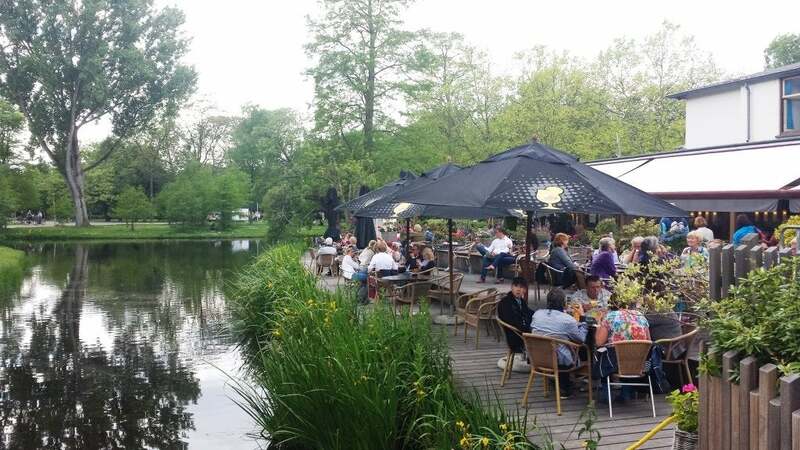 Soaring in popularity, the bustling Hoofddorppleinbuurt blends a convenient setting with a friendly atmosphere and an authentic vibe. 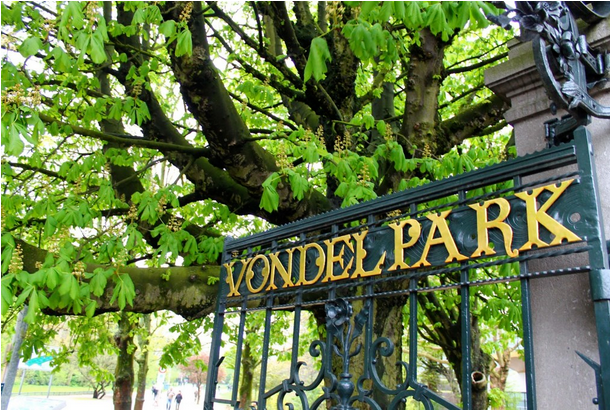 Nestled into the capital’s south west corner, the neighbourhood supplies an abundance of local hotspots, which range from the mouth-watering restaurants on the Amstelveenseweg to Amsterdam’s treasured Vondelpark. Plenty of stores and supermarkets are also on hand and the nearby public transport links ensure easy access to all four corners of the capital, with tram line 2 depositing you at Central Station in just 25 minutes. 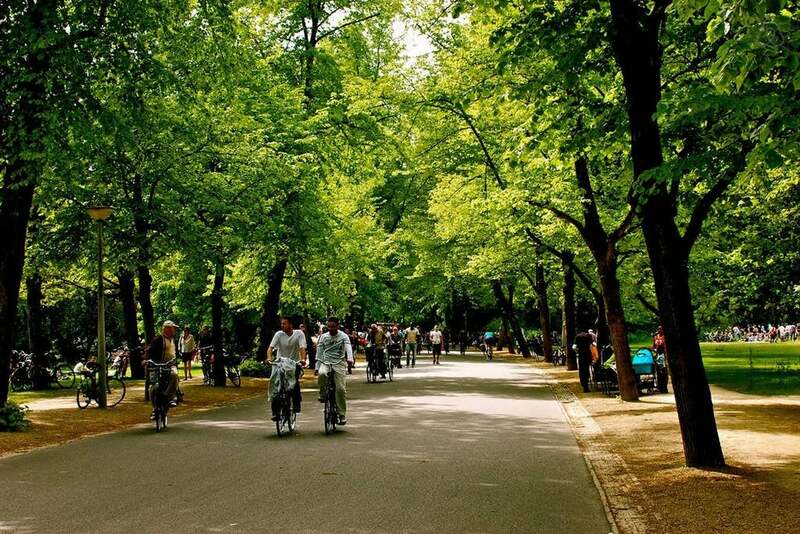 In addition, proximity to the city’s primary A10 ring road and an available parking permit makes this a superb choice for car owners. 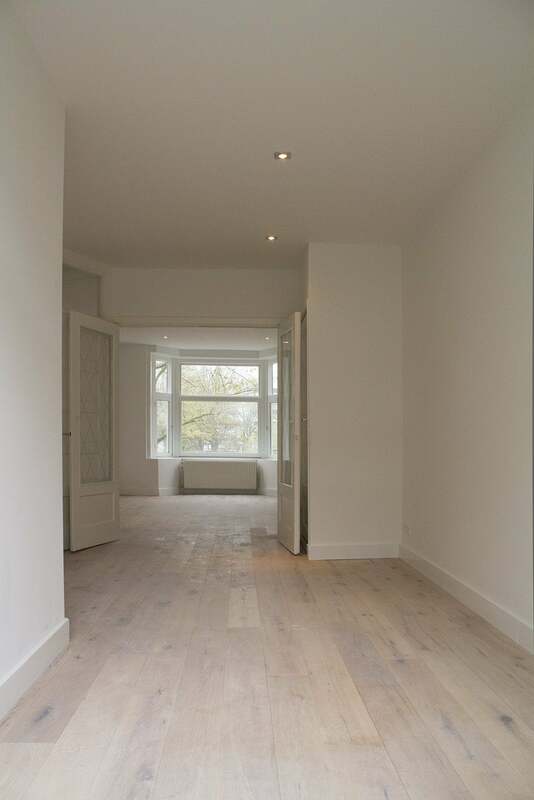 Make an appointment today to experience the endless benefits of this wonderful Amsterdam apartment!